Building construction work is a fast growing popular way of renovating a home. 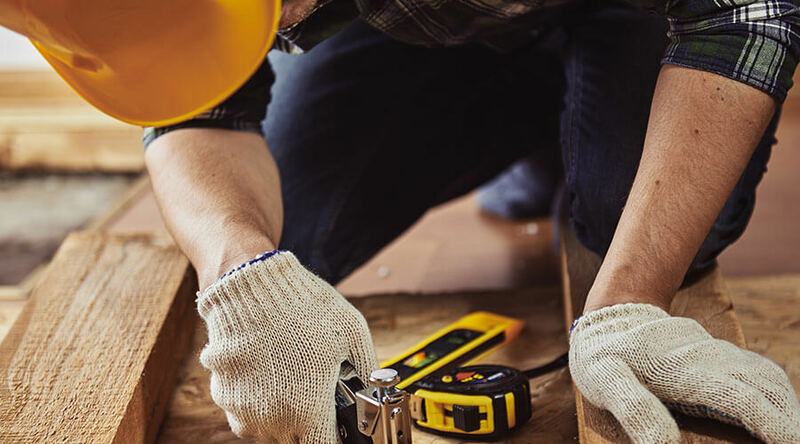 As there are many building companies out there, offering different services from the other, knowing ‘How to find the best builder’ can be quite difficult. During this week’s blog, we are going to be discussing ways in which you should consider in finding the best builder in Milton Keynes for you. Where to Start When Hiring a Builder? It’s always good to have a plan when beginning your search. Below we have come up with a few ideas we think you should consider before you hire a builder. One of the first things we would suggest for you to do is always check the company you are enquiring about, take a look at any reviews which have been written about them, good or bad. Have a look to see if anyone has posted any past images of the work which they have created. This gives you a little bit more in depth information on the work they have produced and what they are like as a company. As you may or not be aware, there are many cowboy builders out there who are only after your money. Our second suggestion to you is always get a quote first. It is very easy for builders to convince you into thinking their price is right. Getting a quote will give you peace of mind and space for you to look around and weigh up all of your options. The third and final suggestion we would recommend you considering is to ask any of your friends and family for their advice. See if they know of any local Builders who may be offering a variety of services such as Extensions & Conversions which may be something you might be interested in. They can help point you in the right direction of finding a local and reliable building company. Now that you have gathered the above information regarding finding a Building company near you. You now have the power to make an intellectual decision, it is now up to you to use the given information when hiring a builder. Once you have done this, you are now on the road to finding the right Building Company for you, we hope that this week’s blog has helped you understanding how to find the best builder. If you would like further assistance regarding this topic, or with any of the services we provide. Please feel free to get in contact with our office team.